At Walden Family Dental, We Welcome New Patient’s — No Referral is Required & Complimentary Consultation! 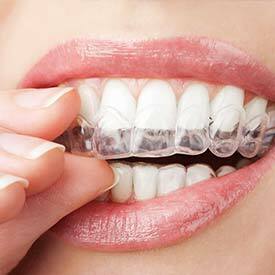 The goal of all Orthodontic treatment is to correct any malalignment of your teeth and jaw. 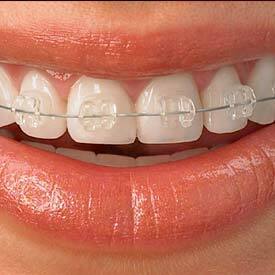 At Walden Family Dental Care, we provide SE Calgary Orthodontic Dentistry. 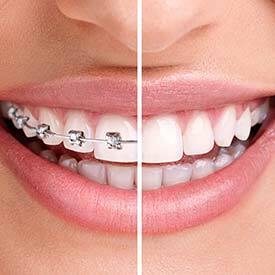 Orthodontics has come a long way since wire braces were first introduced. It now includes a wide variety of Orthodontic treatment options including traditional wire braces, dental appliances, and now Invisalign Invisible Braces. Traditional wire braces often left patients self-conscious about their smile, now with Invisalign orthodontic treatments, being self-conscious about your smile is no longer a necessity. I am an adult, are orthodontic treatments just for teenagers? We hope you’ll take the first step towards your straighter, healthier teeth, and smile by booking your consultation at Walden Family Dental Care today. Our team is here to answer all of your Orthodontic and Invisalign questions and concerns and to handle all of your family dentistry needs in SE Calgary. Call us at (403) 460-2200 to book your SE Calgary Orthodontic Dentistry Consultation with us today!